I am fond of travelling. Travelling for me is a great way to explore the world, bond with people and rejuvenate my soul. As I am an insurance agent, most people consider me to be monotonous and boring. But my life is much more than works of an agent, no doubt, I like my job, but I prefer to enjoy my life as well. 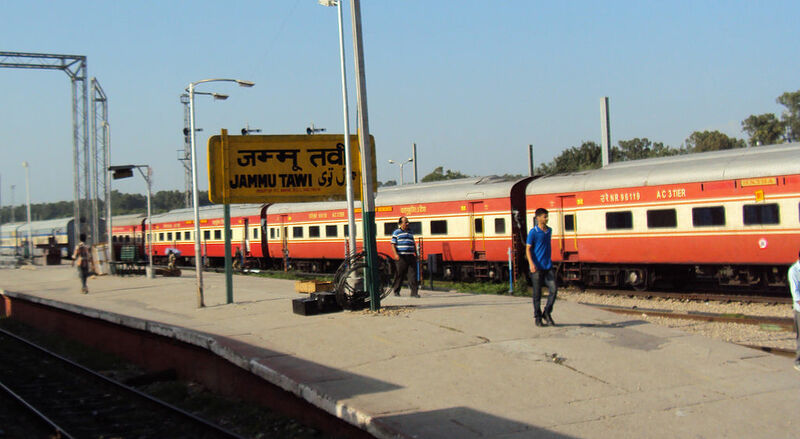 I was to enjoy my train travel experience from Jaipur to Jammu Tawi station from Aii Jat Express. My friends were about to join me in the same train from Delhi station. I made reservations for all of us. I packed my bags and the necessary things that I would be required during my trip. I carefully packed my camera as I have a passion for photography. I actually enjoy spending time and travelling with my friends as it provides me with a chance to share my pleasure and experience with them. My close friends and I had chosen different places in the country to live in post-college, but we are still in contact and relive our friendly moments whenever we got an opportunity. We love to visit our favorite destinations in various parts of the world. Sharing our favorite eateries, visiting local hangouts, and trying amazing adventures are such a fabulous experience. This time, we all decided to visit the heavenly place of Jammu. It was a dream for me to visit this place and enjoy the exploration of this place with my friends. 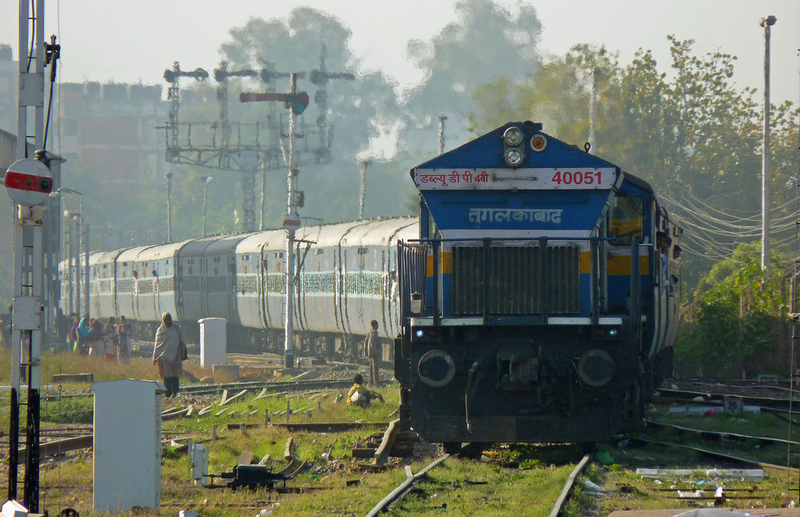 We planned to travel by rail as it provides a unique encounter with the local culture and taste. My train was scheduled to arrive at the Jaipur station at 4:15 pm. So I hired a taxi to reach the railway station on time. The train arrived at time and I occupied my seat. Though I was very excited for the visit, I was extremely nervous as well. I planned and organized the most of the trip and was responsible for their experience and their happiness. I tried to enjoy the journey in Aii Jat Express and started conversing with the fellow passengers while waiting for my friends. I was looking forward to an enjoyable and memorable trip. This entry was posted in Tourist Place, Train, Travel and tagged aii jat express, train travel experience jaipur to jammu tawi station. Bookmark the permalink.